Here comes the New Resin 810 Drip Tip 0335 made of high quality resin. 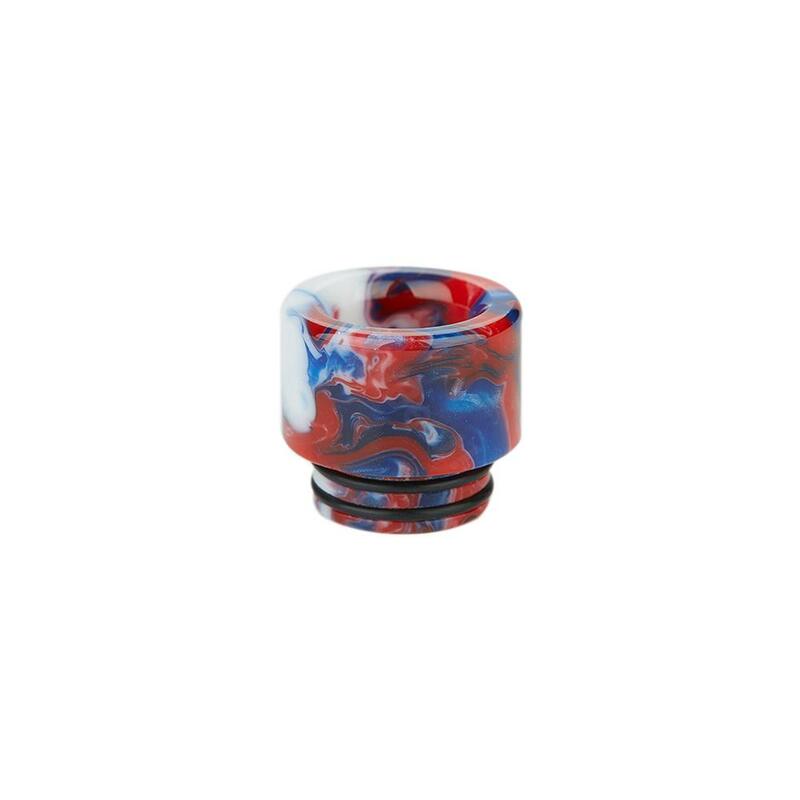 Perfectly match with most mainstream atomizers of 810 drip tips. Just get it as a spare part. The newly designed Resin 810 Drip Tip 0335 is coming. 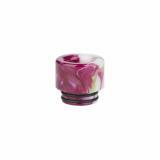 The 810 drip tip is made of high quality resin material and designed for most mainstream atomizers of 810 drip tips. 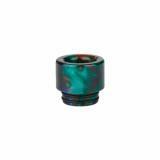 Just get it for your 810 drip tip atomizer. Various colors for your selection. 1pc each pack. 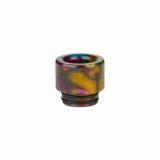 • Perfectly compatible with most atomizers with 810 drip tips. It was first time I was buying such product online but Fits good and looks good for the price. I'm happy with this item. New Resin 810 Drip Tip 0335 is a newly made resin 810 drip tip 0335 for most mainstream atomizers of 810 drip tips e cig.